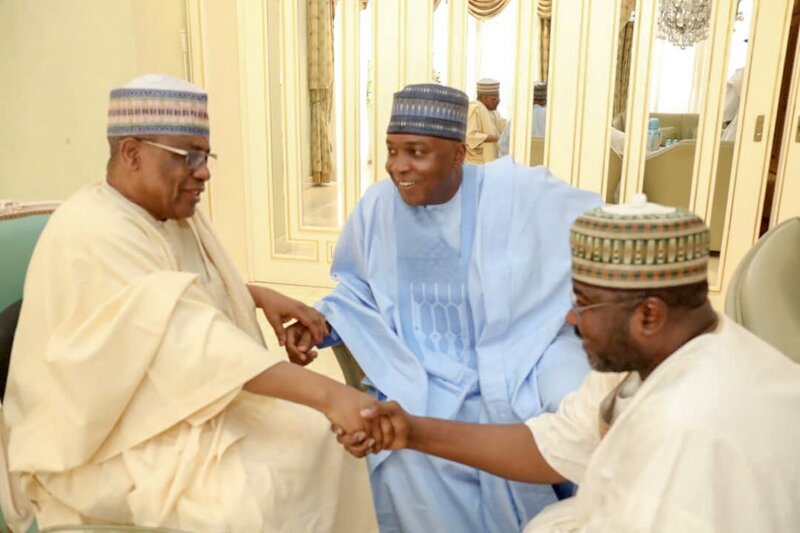 Former Nigeria Military Head of State, General Ibrahim Badamasi Babangida, has told Senate President, Bukola Saraki that he will support him in his bid to become president just the way his late father supported him during his failed presidential ambition. He said this when Saraki visited him in Minna, Niger State, as part of his nationwide campaign tour for the forthcoming Peoples Democratic Party, PDP, convention. He pointed out that “I will rightly observe that you are my son, for coming to pay a courtesy visit.